Typically, it’s best to dedicate a memory card to one photoshoot. After the session, you import your images into your computer, rename them, add a few keywords, then format the card — in camera — for the next shoot. This is a solid workflow until you’re forced to photograph multiple sessions or subjects on the same memory card. 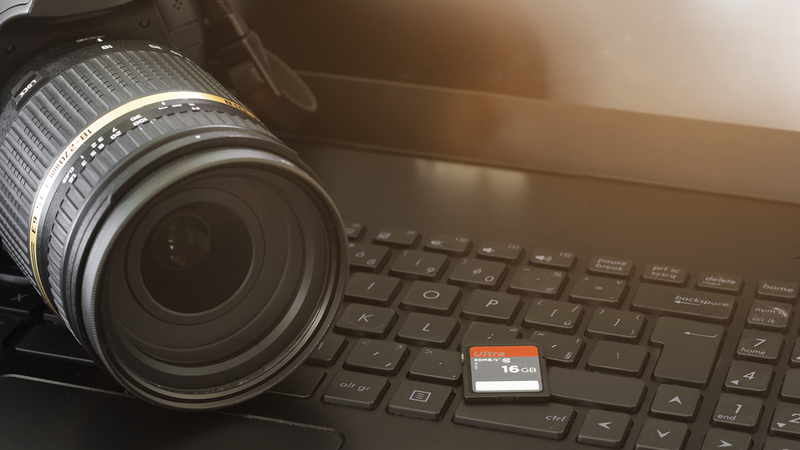 In this case, create a workflow to help you organize multiple shoots from one memory card.